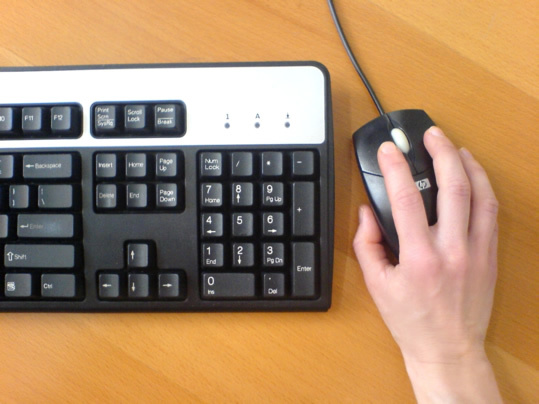 The amount of traffic a blog receives is a direct indication of its success. Blogs that receive hundreds or even thousands of unique visitors per day will rank in the search engines and generate more sales/leads than blogs with only a trickle of traffic — it’s just that simple. You can boost your blog’s traffic by using free or paid promotional methods, which we’re going to discuss further in this post. Blog commenting. Let me rephrase that, commenting on other blogs can be used to promote your own blog. Assuming the other blog allows commenters to include a link to their website, you should try leaving comments on relevant blogs related to your niche. Press releases. Who says press releases are only useful for brick-and-mortar businesses? The next time a news-worthy change occurs within your blog, spread the word on some of the leading press release distribution sites. Guest blogging. We’ve talked about this before, but it’s worth mentioning again that guest blogging — the act of submitting blog posts to other blogs in exchange for a link — is a safe and effective way to attract new visitors. Social media. We can’t talk about free blog promotion methods without mentioning social media. Facebook, Twitter, Google+, and even some of the smaller sites like Pinterest and LinkedIn can drive tons of traffic to your blog. 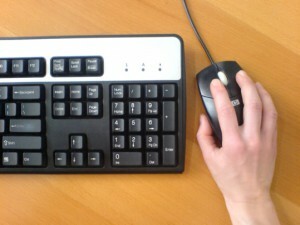 Pay-per-click (PPC). If you’re willing to spend the money, PPC platforms such as Google Adwords, Facebook Ads and Bing Ads can prove highly effective in attracting more visitors to your blog. Since you only pay when a visitor clicks the ad, PPC is actually cost-effective when done right. Banner ads. This is one of the oldest forms of online marketing, and even after all of these years it remains an effective way to drive traffic and sales. Rather than going through a “broker,” however, it’s recommended that you find relevant high-traffic websites and email them asking about banner advertising. So, which methods should you use to promote your blog? There’s no easy answer to this question, as it depends on what you are trying to accomplish. If you are blogging to generate sales, you may want to focus on paid advertising. But if you’re blogging to build credibility, you’ll probably want to stick with free methods. What methods of promotion do you use? Let us know in the comments section below! I recently started using call for action button on Facebook. 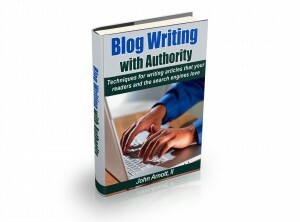 It’s a great tool to bring reader to your blog.